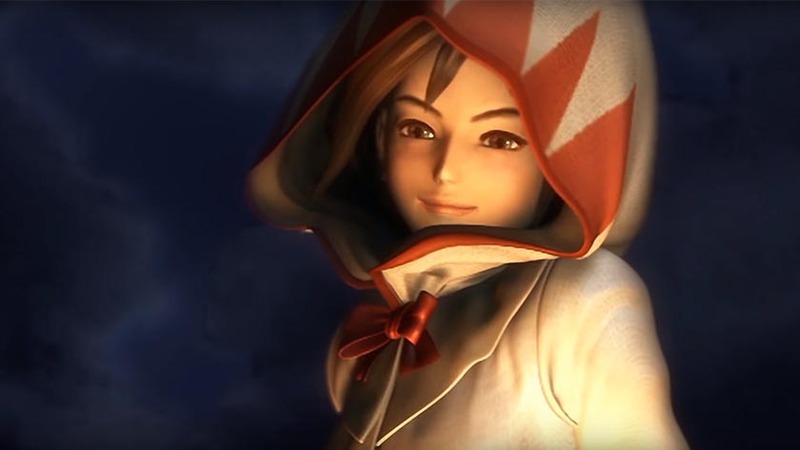 If you’ve kept up with my writing, then you’re probably aware of Final Fantasy IX’s status as my favorite game of all time. I’ve played the Playstation classic twice now, but with my game’s third disc on the fritz, my desire for the game to be remade became much more urgent. My wish came true in the form of the Android and Steam port, and as soon as it was released for the Android earlier this year, I embarked on my third, completionist playthrough (Ozma, here I come!). Since I’ve already discussed the game’s story and characters in the past by counting down my favorite moments in the game, this review is really going to focus on the port itself and the changes it does make, such as the graphics and the touch screen controls. These are the biggest changes the port makes to the original game since it retains much of the previous features while adding some nifty features. 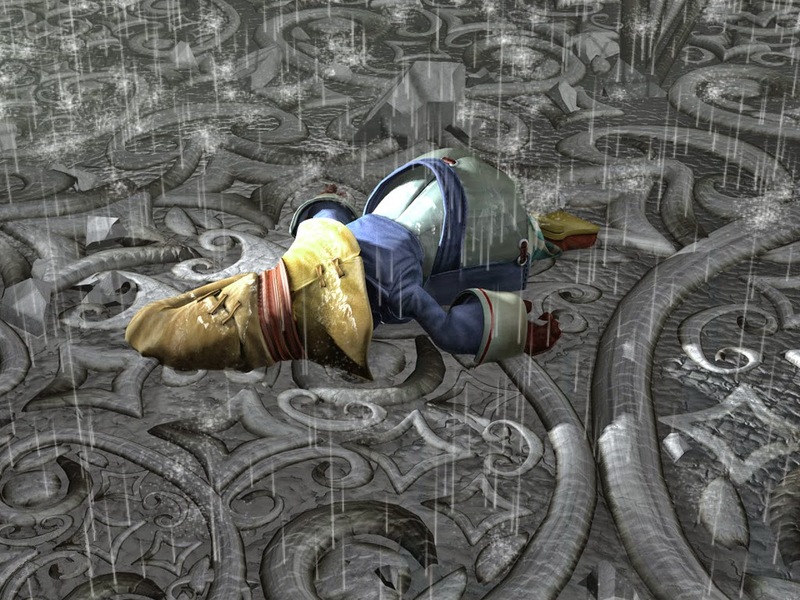 The graphics of the original Final Fantasy IX are by no means bad, but the game is beginning to show its age some. The port gives the characters newer, crisp models, in addition to clearing up the background some as well. The background however, is not in HD as the character models are, so seeing the characters against the blurry, painted looking backdrop can no doubt be jarring for some players. With that said, I appreciate that the backgrounds retain the old and artistic look the original offered, so this doesn’t bother me much. The main cutscenes have also received visual refinements as well, making them even more enjoyable to watch. In terms of the controls, the battle menu and main menu is modified a bit to accommodate the touch screen. Movement is done with a digital joystick that appears on the screen, and button commands are initiated with a pop up. I appreciate the transition to touch screen controls and feel that the game did so successfully, despite the occasional lack of responsiveness or wonkiness. Not only are the graphics and controls modified to accommodate the touch screen, but there are additional cheats that allow the player to streamline the game significantly, and it adds a new fun twist to playing the game. Hate random encounters and want nothing to do with them? You can turn them off. Want to do a speed run through the game? You can speed up cutscenes to help maximize your time. Want to max out your Gil, levels, and abilities without having to grind? You can do that too. Some people will tell you this is cheating, but since all of these are optional features the player can choose to take or ignore, it’s really not. It gives you the freedom to play the game as you want, and that’s great. In addition to these “cheats”, the Final Fantasy IX port also features an autosave function that activates every time you enter or leave an area, meaning that you don’t have to worry as much about finding Moogles to save at. It helps give a sense that you can play on the go, and it’s pretty nice to have if you’re in a rush and can’t afford to get a save point right away. The only time I ran into a problem with this feature was when I was underleveled for a boss fight and was forced to load my last save file in order to level accordingly. On that note, not only can you turn off the encounters, but the encounter rate in Final Fantasy IX’a Androud port is significantly lower. Dungeons that used to be extremely difficult in the original Playstation game were much easier when I could complete the dungeon without having to fight more than a couple of times. I for one appreciate the lowered encounter rate because it makes the game much easier to play on the go. Instead of getting stuck in encounter after encounter, it allows you to experience the story at a much quicker pace. And if you need to grind for levels? You still can. It’s a matter of choice on how you want to play the game. Things like this make the game not only more accessible to new RPG fans, but it’s also proof that the developers put time and effort into this port by adding in new features otherwise nonexistent in the original game. By making conscious decisions that will improve the experience for gamers, it makes the game all the more accessible and desirable to play. 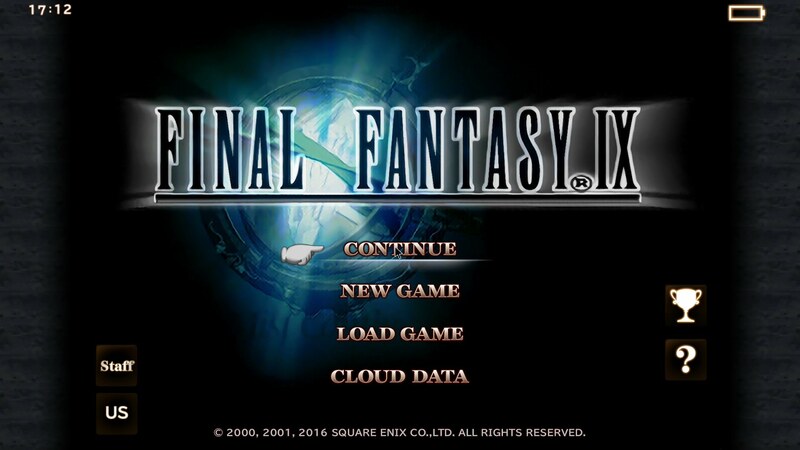 I’ve had very few issues playing the Final Fantasy IX port, and more than anything, I’m just happy to be able to play this fantastic game yet again on a new, portable device wherever I go. Poor thing. Can’t stop faceplanting everywhere he goes.